Spirit Song Youth Equestrian Academy (SS YEA!) 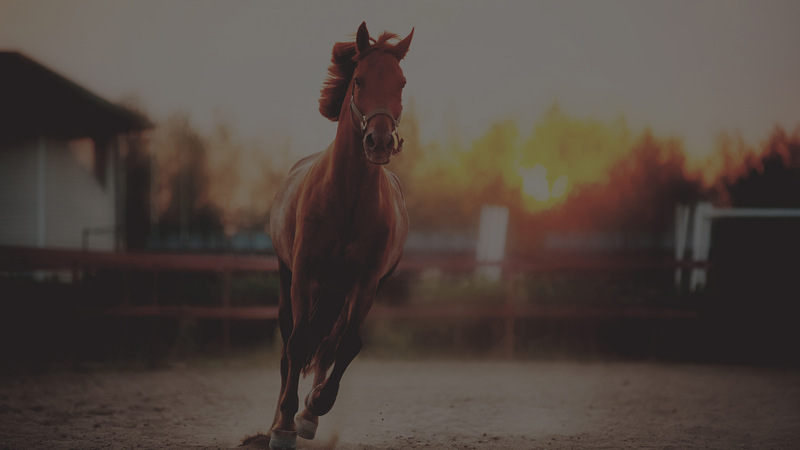 is a Christ-centered, 501c3 non-profit operation dedicated to equine-assisted life skills development in youth and adults, both as individuals and as teams. We, the SS YEA! 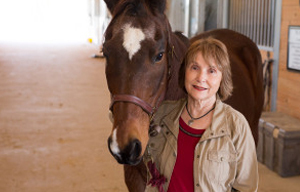 staff, have each personally witnessed the impact of developing equine-assisted life skills in our own lives and in the lives of our students and their families. While we continue to see these developing life skills play out in our own lives, we have focused our efforts to provide the insights we have learned, and are learning, to the equipping of youth and adults. At Spirit Song Youth Equestrian Academy (SS YEA! ), our horses are our partners, equipping each student to think critically, plan strategically, execute wisely, and achieve successfully. Spirit Song Youth Equestrian Academy (SS YEA!) Programs emphasize equine experiential education using equine-assisted learning to provide life skills for enhancing a student's development. A donation is a gift given by physical or legal persons, typically for charitable purposes and/or to benefit a cause. A donation may take various forms, including cash offering, services. young lady. Her time at Spirit Song with these amazing instructors has formed a solid base of knowledge of the care and handling of horses. 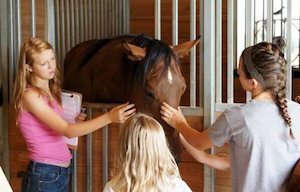 If learning by experience is the best teacher, then an educational experience involving equines is even more memorable. 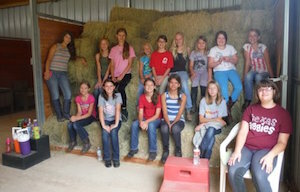 While we do teach horsemanship skills at Spirit Song Youth Equestrian Academy (SS YEA! 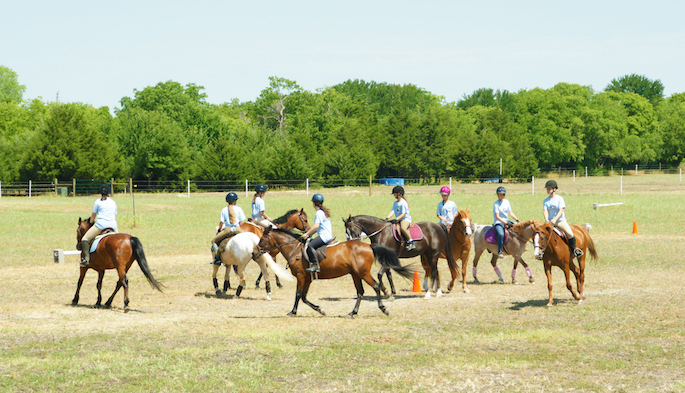 ), the emphasis of equine experiential education using equine-assisted learning is more about providing life skills and enhancing development through facilitated experiences with horses, both mounted and unmounted. Participants are actively engaged in targeted activities with horses that promote reflection and, consequently, insight. The heart of the learning experience at SS YEA! is the horse/human connection. Solutions come from the participants, but knowledgeable facilitators with horses help guide the process. Because they are prey animals, horses, by necessity, are perceptive and acutely aware of the environment and all its elements; they are exquisitely responsive in the moment. We incorporate equine herd culture and dynamics and the prey/predator paradigm to highlight and address participant strengths and challenges. 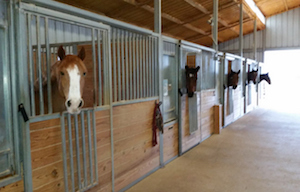 Inherent in the environment and social interactions, educational experiences with horses promote reflection that maximize engagement, participation, and, ultimately, learning. The venue for learning successful life skills and developing positive responses to life challenges is Equine Experiential Education. We at SSYEA are committed to and believe in the development of these life skills in each of our students. Please use the form inside the contact page. 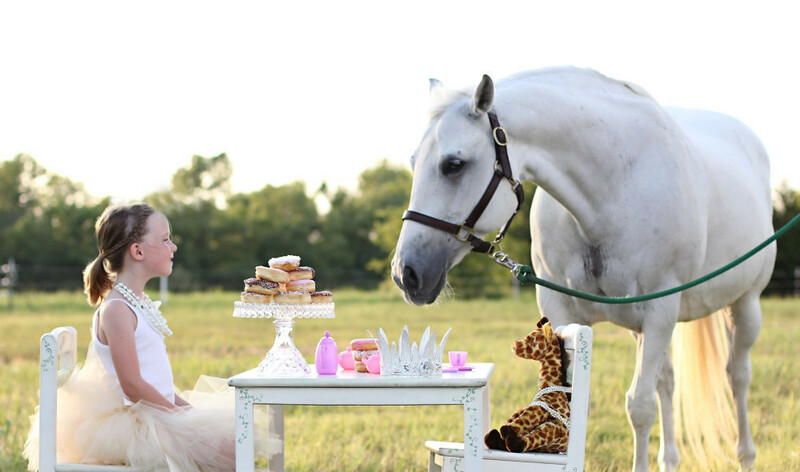 Copyright © 2016, Spirit Song Youth Equestrian Academy, All rights reserved.